April 26th, 2016 – Many of us, perhaps unconsciously, think of money as problematic, maybe even “the root of all evil.” However, money is completely neutral; its power is in the story we tell of it. Reverend, money expert, and author of Money Keys, Karen Russo, shares in our interview, not only a more personally beneficial way we can think about money but how we can begin to master it. Money is a tool like language or technology, put to use for the profound and the profane. To use it profoundly, we must tune into our spirituality, beliefs and habits. These three concepts, along with faith and community help us to experience financial power. 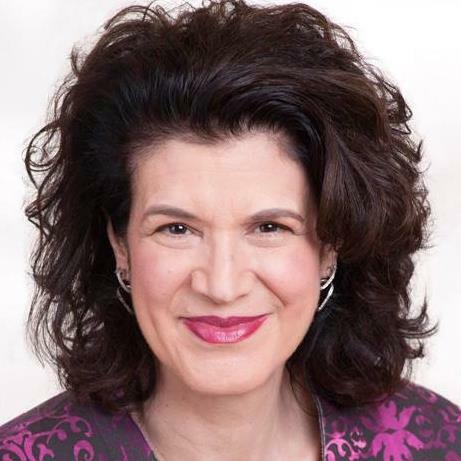 Karen Russo is the creator of the Money Keys and a favorite expert for entrepreneurial and holistic associations and organizations across North America. Karen leads a global community where creative professionals, business owners, coaches, and spiritual seekers engage in weekly prosperity practices to lead money lives that are peaceful, creative, generous, prosperous and free!